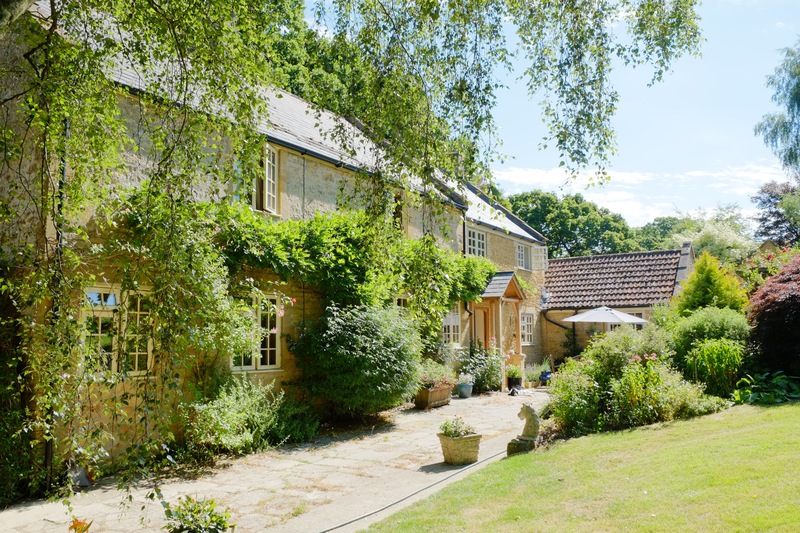 BAGNELL COUNTRY COTTAGE situated near Yeovil Somerset is a non-smoking Bed & Breakfast with a special difference – it is surrounded on all sides by the beautiful Somerset countryside. 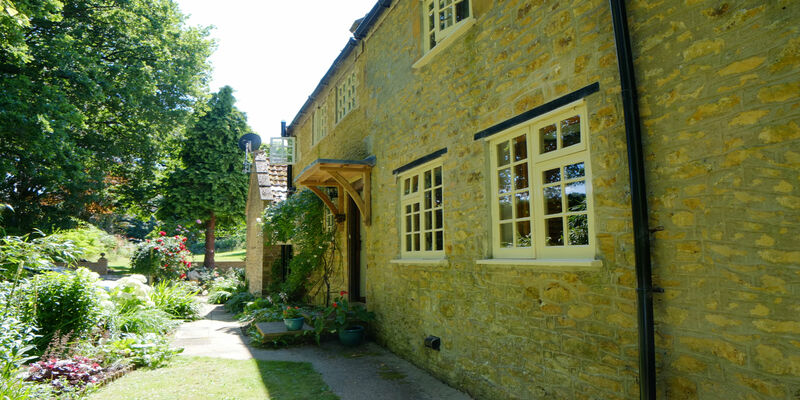 This stunning, secluded Hamstone cottage really is the place to get away from it all and provides an atmosphere of serenity and comfort. Pamper yourself and enjoy a break away from the hustle and bustle of peace and quiet and fill your lungs with fresh country air! If you leave a message we will always get back to you right away. This ground floor room can be a twin or double with an ensuite with spacious shower. It has stunning views of the garden. This first-floor room is a spacious double bedroom with ensuite bathroom and has fantastic views across Highwood – known locally as Bluebell Wood. 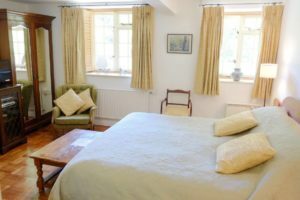 This room has a southerly view of the garden with fields and woodland beyond. It is light and spacious and offers the standard Super king bed. There is plenty to see and do for all ages and tastes, all within easy traveling distance and set in a secluded valley, striking rural views and within a 200-acre private estate. Private carpark. Non-smoking. Free Wifi. A quality home-cooked breakfast using local produce will make sure that you are fed before you start your day of adventures. And the best thing is that it’s all homemade! We've been at this lovely cottage last year and so we decided to start with our journey through parts of England at Eileen's lovely cottage. When we arrived we felt as if we return home after a long time. Eileen was as kind as always. She is such a lovely host and her hostility is unbeatable. So we got tea as we arrived. We love the English tea an so we drink tea instead of coffee always when we are in UK. We had the same fantastic room as last year and the breakfast was the best we ever got in Somerset. From Eileen I always can learn much about England, the English and I love talking to her. We certainly will return to that lovely place with that lovely people. Absolutely wonderful couldn't have asked for a better place to stay. So clean, comfortable king size bed, all your needs met with well stocked bathroom. We spent four days with Eileen, what a treasure. 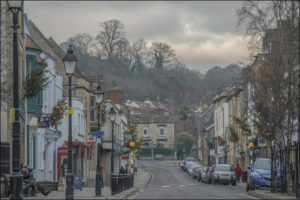 Great cook, very knowledgeable about the surrounding area and country walks to take. Lovely garden, fish pond. So friendly felt like home from home. Definitely be making another visit real soon. A friendly welcome, clean and comfortable and a lovely breakfast. 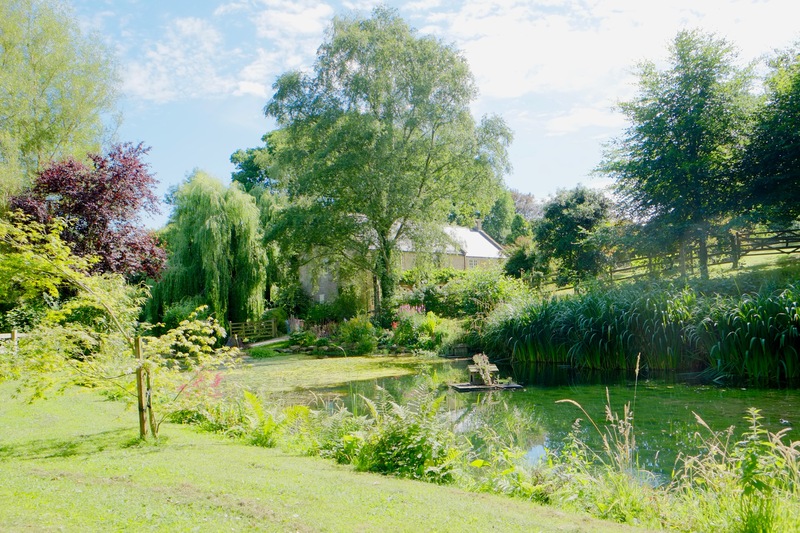 Set in a gorgeous quiet location, with cats and dogs and a beautiful garden. We had a fantastic weekend at Bagnell Country Cottage. Thank you Eileen. Will definitely visit again! We felt as if we had come home. 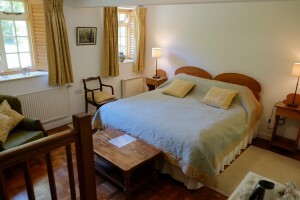 The rooms are very comfortable and the bathroom was not as small as we had in other B&Bs. The English breakfast in the morning is made with love and very rich at all. I like black pudding and so Eileen gave me on the second morning. Some food is organic, the quality of all food is very high. At all we decided, that we will come to that lovely place we the lovable host again, and so we do in September 2017.